Tom presents his unique mix of music including BBC Introducing tracks. 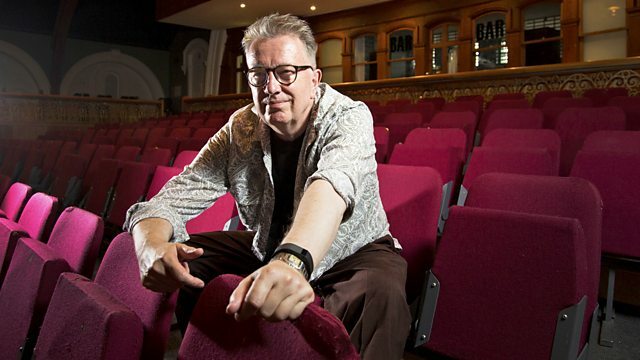 He'll be joined by Martin Stephenson for musical chat, and launches The After Hour. Tom presents his unique mix of music including BBC Introducing tracks. This week he's joined by musician Martin Stephenson, best known for performing with his band The Daintees and the track 'Boat To Bolivia'. Songs In The Key Of Life (Vol.1).